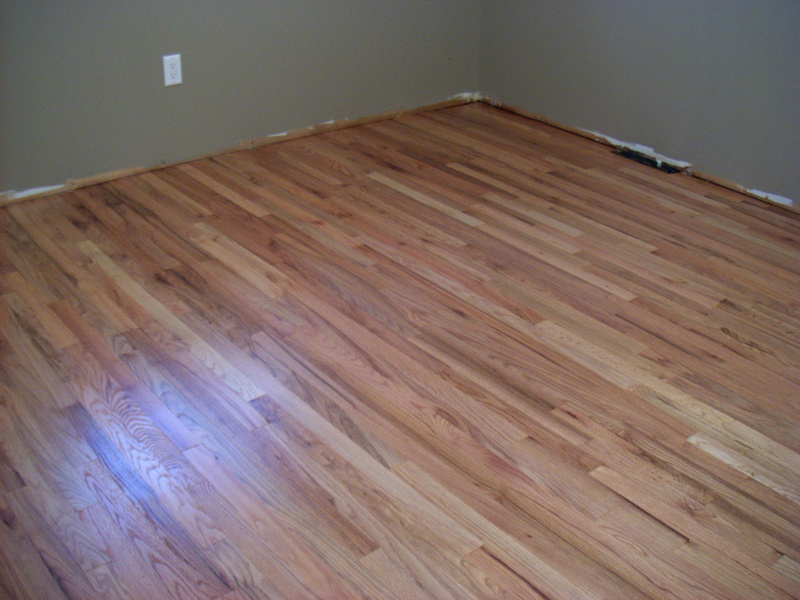 Over 30 years experience providing quality flooring services to commercial clients and homeowners. 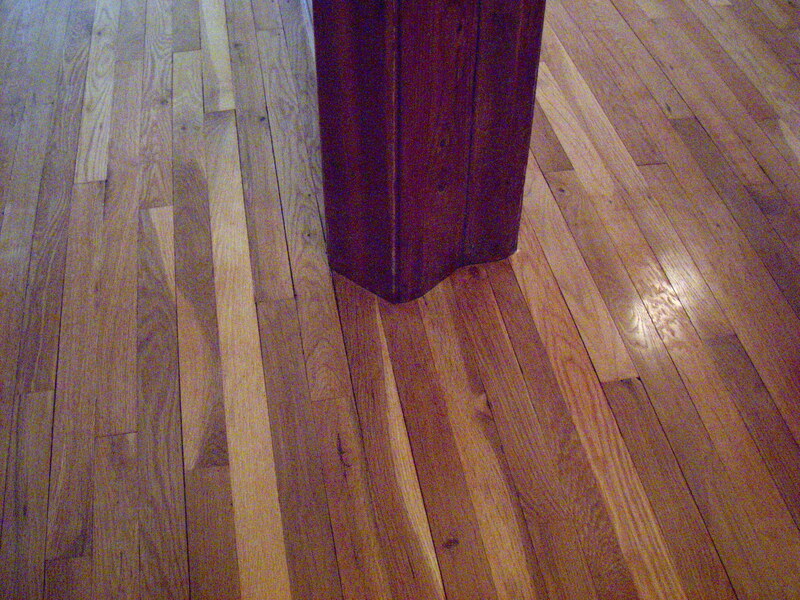 If you need hardwood floors installed, refinished or repaired our professionals will be happy to meet your flooring needs. Gene Wrenn and Jim Wittenmyer have installed and refinished gymnasiums, aerobic workout surfaces, racquetball courts other large projects. They bring the highest skill level to your home floors. Whether is it hardwood, engineered flooring or laminates Gene's hardwood flooring experts will quickly and expertly leave your home or business with pristine and exquisite floors. For your outside needs, Gene's Hardwood experts can design, install or repair outdoor decks too! !